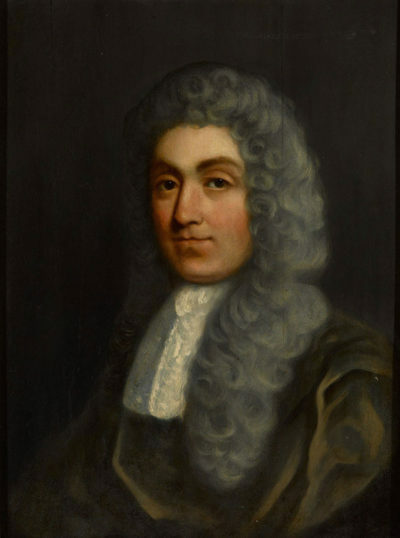 Some 400 years after his birth, John Rede the English radical, Baptist leader and governor of Poole from 1647 to 1651, is to be afforded a proper place in history when he is included in the latest edition of the Oxford Dictionary of National Biography to be published this autumn. Little is known of Rede’s early life, but he came from Porton in Wiltshire, he was well educated and his first wife was a member of the Clavell family of Smedmore, near Kimmeridge. He served in the New Model Army, distinguishing himself in the battle for Salisbury when he held a wooden tower called The Belfry, resisting the Royalist troops until he was smoked out after a fire cart was driven into it. Taken prisoner, he was held at Southampton but later escaped or was freed as part of a prisoner exchange. Following the end of the First Civil War, Rede participated in the Putney Debates of October and November 1647 when the New Model Army discussed ideas for constitutional reform. He spoke in support of the Levellers, an influential faction who argued for one man, one vote; religious tolerance and equality for all before the law and as his appointment to Poole was made on the final day of the debates it is reasonable to assume he was also a close ally of Oliver Cromwell, who chaired the sessions. 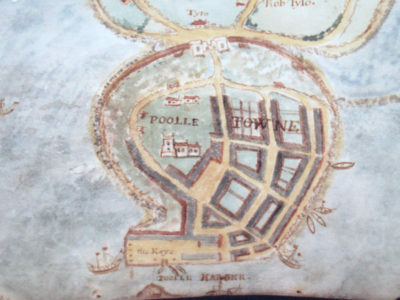 Like Weymouth and Lyme Regis, Poole had held out for Parliament during the war although the surrounding countryside had broadly been for the king. As Cromwell declared a republic and formed the Council of State to run affairs, a clear split in the Parliamentary ranks divided the (mainly) Presbyterian members who wanted to make a treaty with Charles I and the more radical Independents, with Cromwell at their head. This loose alliance included the Levellers and provided both the military and political might that underpinned Pride’s Purge, in which Cromwell’s opponents were excluded from Parliament. Rede appears to have enjoyed good relations with those at the centre of power. His correspondence with William Clarke, secretary to the commander-in-chief Thomas Fairfax, was cordial and one letter carries a postscript in which Clarke asks Rede to convey his regards to Nicholas Lockyer, a pro-Leveller army agitator; while The Moderate, the newspaper of the Levellers carried several reports from Poole during this time. In early January 1649 Rede was among 48 officers on the south coast who signed a petition, based on an earlier Levellers’ petition and designed to bolster the resolve of those already pursuing the prosecution of the king, urging Parliament to put the king on trial and reform the law. Charles I was executed on 30 January 1649 and within a fortnight Parliament had established the Council of State to run the country with Cromwell at its head. At which point he turned on the Levellers, suppressed a series of army mutinies and imprisoned their leaders. In Poole, Rede found himself under personal attack by the town’s former MP George Skutt, a Presbyterian who had opposed the regicide and the rise of religious dissenters such as the Baptists. When Rede attempted to appoint a religious radical with links to the Levellers to minister in Poole, Skutt enlisted the support of Dorchester MP Denis Bond and petitioned for his removal as governor. The governor of Portland, George Joyce – a civil war hero who had seized Charles I and brought him to Fairfax – wrote a pamphlet in support of Rede and with his counterpart in Weymouth James Heane helped deflect the assault on their Poole ally. But not for long as although Rede backed down his enemies sensed blood and presented a list of ‘crimes’ that included harbouring John Radman, fugitive leader of a failed army mutiny in Oxford. 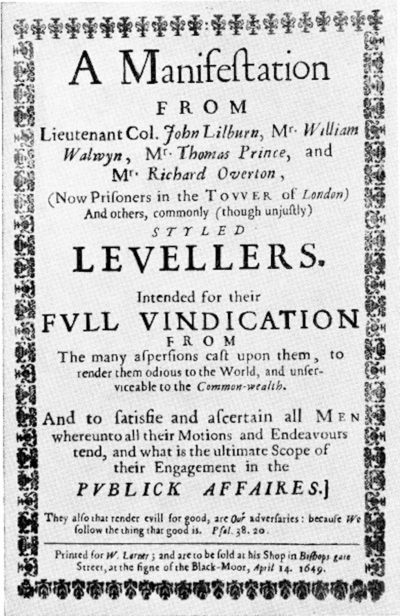 ‘Being disaffected to the present Government,’ they declared, Rede had ‘promoted the designs of the Levellers against the State’ and ‘entertained and countenanced such Ranters and dippers [Baptists] who hold and foment many blasphemous opinions’. Rede dismissed the charges as ‘mere scandals against me invented by the clergy because they could not cast [me] in their [Skuttish] mould’. In desperation he rallied the town’s two companies of men and paraded them on the green by the Towngate, close to the modern railway crossing, to bear witness as he and Skutt debated their positions. In June 1651 the Council of State replaced Rede and he returned to Porton in Wiltshire where the Baptist congregation he established still meets today. But, what of the man John Rede? Physically robust, he was remembered as a young man being able to ‘lay his hand on the saddle of the first troopers’ horse and vault unto that of the fourth’. Following the Restoration he survived imprisonment in the Tower of London during which he was brought before the secretary of state Henry Bennet, first earl of Arlington, and questioned in relation to his part in a planned insurrection. He was evasive, insolent and obstructive. Back in Wiltshire, Rede was elected to Porton church in 1671 and in 1695, his eightieth year, he fathered a child with his third wife. A decade later there’s an account of him at the age of 90 travelling on horseback from his home in Devizes to meet a man in Salisbury in order to debate religious matters in Hebrew. Poole was garrisoned by Parliamentary troops during the Civil War, some of which were stationed at the George Inn – now Scaplen’s Court – according to graffiti on one of the fireplaces. The town wasn’t fortified and since medieval times had been defended from the land by a large tidal ditch. The only way into the town was through the stone Towngate on a narrow neck of land between thirty and fifty yards wide at high tide. In 1643 Royalist troops attempted to take the town, but following a skirmish at the Towngate were driven back. Soldiers from the Poole garrison were involved in the siege of Corfe Castle and the capture of Wareham. They also carried out several successful raids on Royalist lands.